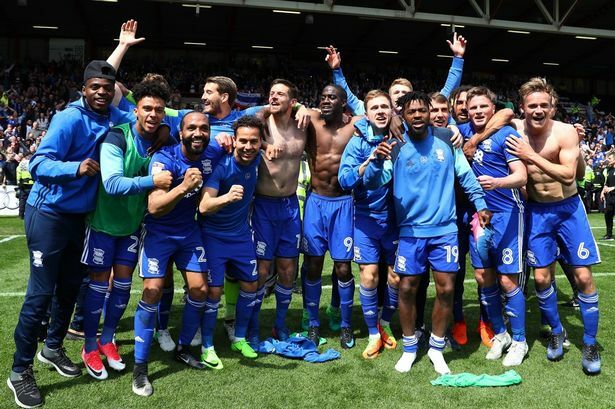 The Birmingham city club is at the 9th position on the EFL league table with a score of 46 points from 32 matches. But there is a lot that the team is facing right now than the challenge to maintain their position and up there game. 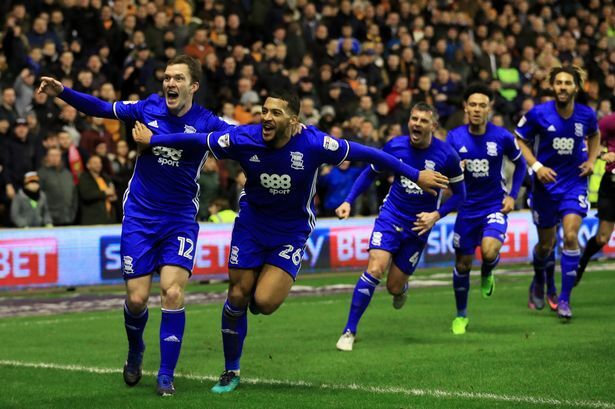 Che Adams, the Birmingham city phenomenon, is the main focus of Manchester United and Arsenal after hitting the net for 6 consecutive matches, although he missed out on the legacy in the last game he played at St Andrew’s. He hit 19 goals this season and so Monk raised his price during the transfer window, leaving the player in his team.